Deer Eats Bird and Gets Attacked by Family. 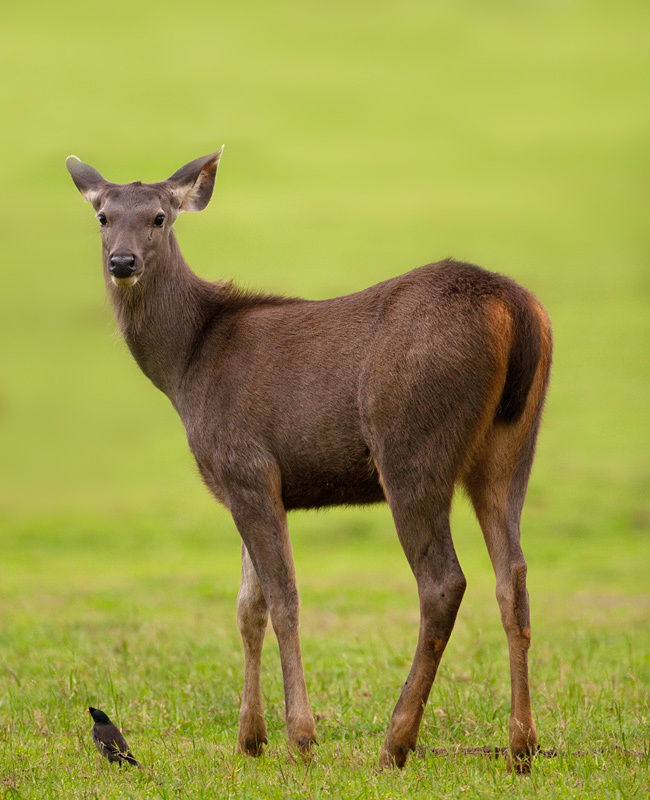 I’m sure that many people think of deer as strictly plant eating animals. Well in this video we see that they sometimes prey on other animals as well. 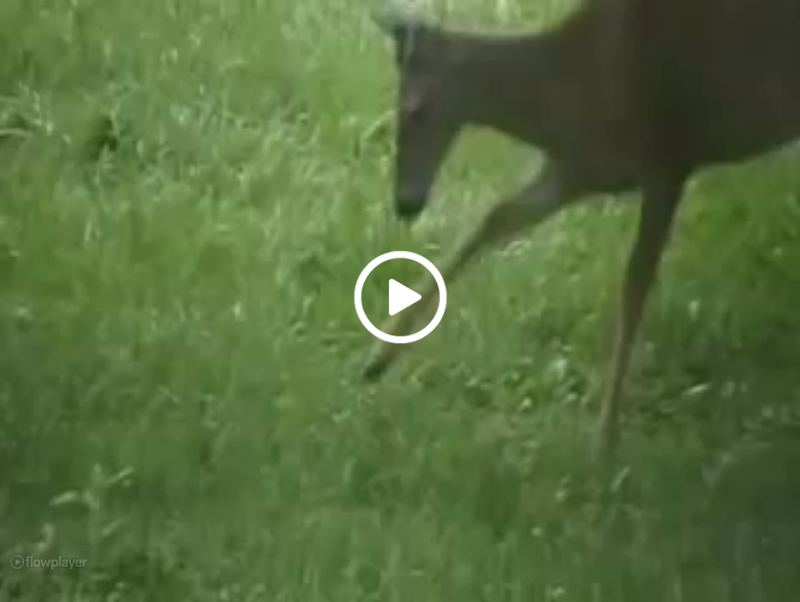 In the video this deer is picking at an injured bird while it’s family try desperately to save it. It is a sad thing to see but in the end that is how the circle of life goes. Eat or be eaten, even if your as cute as a cartoon bird or deer. My favorite part of the video is the woman’s reaction, “Michael, he ate a bird!” She couldn’t believe what she had just seen.